Simplifying your commute is not only better on your pockets but can be better for your environment and health. The words that come to mind for most are traffic, congestions, noise, expense, and for those who use public transportation germs, and risk. For some, an exhausting, frustrating, and often times expensive experience. An experience that most would rather skip altogether, affects us in more ways than we may realize. 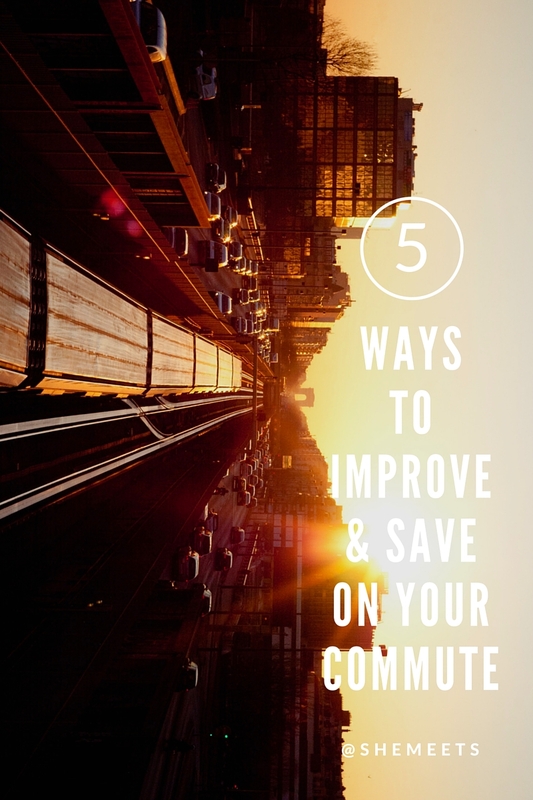 Simplifying your commute is not only better on your pockets but can be better for your environment and health. There are a lot of incredible tax breaks out there that we may not always be aware, from tax breaks for a home office, moving expenses for the self employed and employees moving for a new job, and of course, tax breaks for commuters. The federal and most state governments offer big tax breaks for commuters. In 2012, employees can spend up to $125 per month in pretax money on transit passes or vanpool expenses and up to $240 per month in parking benefits, as long as their employer offers the benefit. Like money you contribute to a 401k or flexible-spending account, what you spend on transit passes or parking lowers your taxable income and thus your tax bill. If you're in the 25 percent federal tax bracket, you'll pay only about $48 for a $64 pass -- and even less when you subtract state and FICA taxes. Carpooling may mean something completely different to you depending on your age. 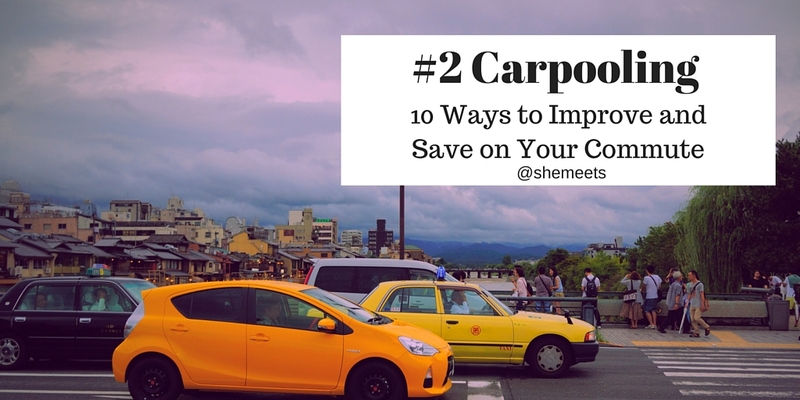 For millennials, like myself, carpooling simply means turning on my phone and within seconds, scheduling a pickup using one of my favorite apps. For those who are familiar with Uber (even my West African, very traditional mom is addicted) then clearly no explanation is needed. Uber's disruptive innovation has helped to redefine the way that some of us approach our commute in many ways, but with the introduction of Uberpool, they are not only determined to create an interesting experience but to save you more money than you would by owning a car. One of the benefits of improving your commute is knowing that you are doing something good for the planet. Commuting smarter will allow you to make more of a positive impact in your environment. Consider multitasking by combining your commute with running errands. A great combination that allows you to get more done and gives you the flexibility to do things that matter more, like finally organizing that business idea that has been floating around in your mind for the last six months. If Uber or Lyft are not great carpool options for you, simply consider ridesharing with coworkers, friends, or family members. How about walking, or even riding a bike? Using a bike for commuting is certainly nothing new, but these new electric bikes allow you to make sweating an option. You can choose sweat it out or you can dress for work and get there without worrying about looking like just put in work. Commuters no longer have to be restricted to either struggling through public transportation, or patiently sitting in traffic. Companies like Riide and Faraday offer more flexibility and fun ways to money. If riding a bike isn't for you, simply walking (if you leave close enough to do so) can be a great way of staying active and saving money, while getting to know your community from a different perspective. 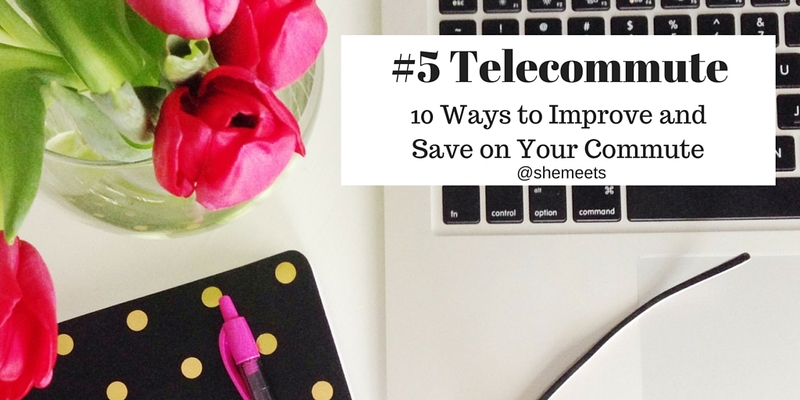 Probably the most affordable option out there, telecommuting is growing increasingly popular. Since 2005, the number of telecommuters has grown by 103 percent, with the growth of the employee population from 2013 to 2014 growing by 1.9 percent while employees telecommuting grew 5.6 percent. Telecommuting is a refreshing way of approaching your career, offering you the flexibility to create a schedule that works for you, work effectively, and save money while avoiding the challenges that most commuters face on a weekly basis. To Register For SheMeet's Free E-Course, 14 Days to a Bolder and Fearless You! Click HERE or follow Nancy on Instagram.